The Villa Riviera condo buildings is located on the premier ocean front street of Ocean Blvd in the downtown area of Long Beach, California. 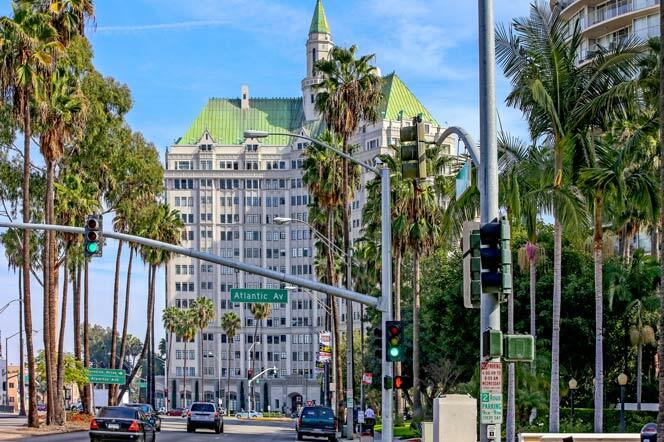 800 East Ocean Blvd is the premier address for this most recognizable building in all of Long Beach. In fact, it was one of the first high rise buildings built along Ocean Blvd and still remains one of the most sought after units for sale. The condos do tend to be on the small size but special tax savings are available for those who buy units here due to the buildings historic registry. The location is the main key here with close proximity to main of the great restaurants, aquarium and the beach. The Marina is just steps away as well. Please call us with questions at 562-355-8228 today.